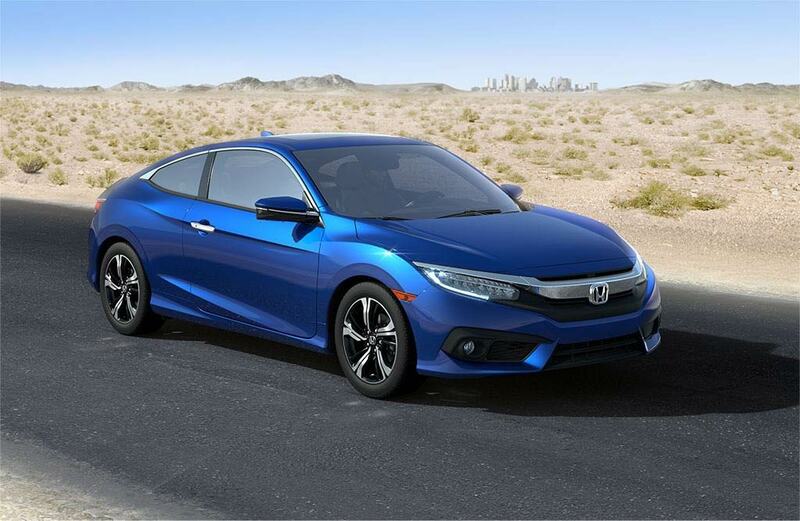 The midsize 2018 Honda Civic Coupe Available in Everett offers a spacious interior and ample trim levels, as well as cutting edge technology and a thrilling design, making the Civic a popular choice among households. Klein Honda of Everett encourages you to come and test drive the 2018 Honda Civic Coupe today to see why it continues to be a great value for auto buyers. You’ll have plenty of powerful choices when choosing your 2018 Honda Civic Coupe Available in Everett. Standard on the LX model is a 2.0 liter DOHC i-VTEC four-cylinder engine that outputs 158 horsepower, while the EX-T model is equipped with a 1.5 liter turbocharged engine that outputs 174 horsepower. If interested in more of a specialized model, the Civic Si hosts a 1.5 liter turbocharged engine with direct injection that outputs 205 horsepower. From the sport suspension, the Honda Civic proves that normal is anything but boring. Cutting-edge technology isn’t all that the Civic is offering this year. Features like the available Honda satellite-linked navigation system, or the multi-angle rearview camera are just to name a few. Stay connected while on the road thanks to the wireless charging mat, you can charge your compatible smartphone, or plug in and control your digital devices with the USB audio interface that comes standard. With the Honda LaneWatch, you’ll gain access to a small camera that displays live video on your display audio screen to reveal nearly 4x than the passenger-side mirrors. The 2018 Honda Civic Coupe Available in Everett offers an available 450-Watt, 10-speaker Premium Audio System that’s compatible with Pandora, HondaLInk and much more. With SiriusXM Radio, you can either get up-to-date traffic reports, or rock out to your favorite music channel. The best way to remain hands-free is to utilize Apple CarPlay or Android Auto. You can seamlessly access your compatible phone, respond to text messages, listen to your music library, and access maps and directions. If you’re looking for a new 2018 Honda Civic Coupe Available in Everett, let Klein Honda assist you in your search. We are located at 10611 Evergreen Way in Everett, WA, and our friendly sales associates are available by calling 877-856-2475. 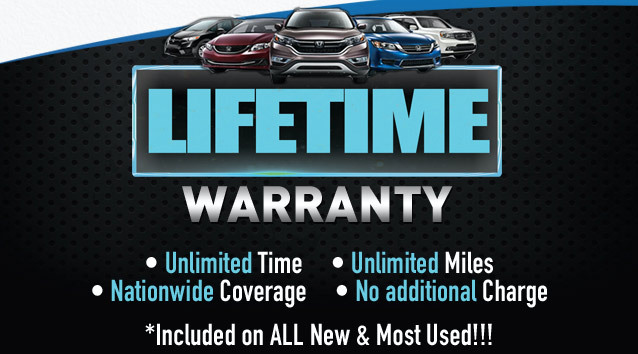 Please visit our website to schedule an appointment, access our 24/7 live chat feature, or to browse our extensive inventory. Klein Honda of Everett is ready to answer any questions you may have regarding the Civic, or other 2018 models.